Food is about more than nutrition—it’s also about community, economic justice, livelihoods, public health, nature and the climate. 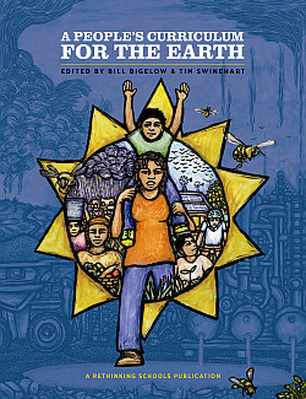 Swinehart will introduce participants to techniques for teaching about food issues in an integrative way, including a role-play activity that focuses on La Via Campesina, one of the world’s largest social movements representing 200 million farmers globally. 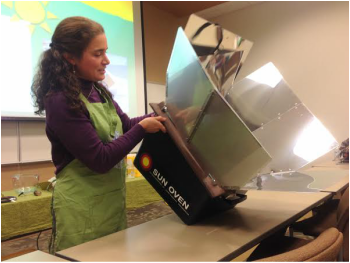 This 90-minute workshop is intended for teachers, non-formal educators, and ASU students who are interested in sustainability education and food system issues. Where: ASU College of Education Building, Room 124 (151 College St, Boone). 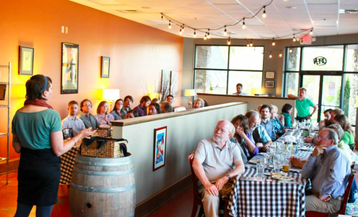 The Food Summit will bring together farmers, students, gardeners, homesteaders, chefs, faculty, and other interested members of the community to talk about the ways in which we can continue to build upon our existing strengths to develop a more resilient and just local food system. Featured Topics: Seed-saving and agrobiodiversity conservation, Intergenerational knowledge exchange, Community gardening Improving food access​. Where: Great Hall, Living and Learning Center, Appalachian State University, 301 Bodenheimer Dr. Boone, NC 28608. Season Extension! 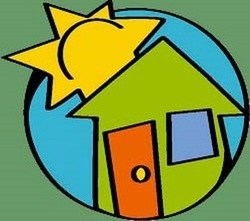 Join Shannon and Terry Carroll of SunCatcher: Passive Solar Greenhouses as they discuss season extension and Shannon's work with Parkway School and Lettuce Learn. Then, we'll jump next door to Fog Likely Farm where David Sengel and Susie Winters will share about season extension with a tour of their passive solar greenhouse. This will be followed by a potluck at Fog Likely. 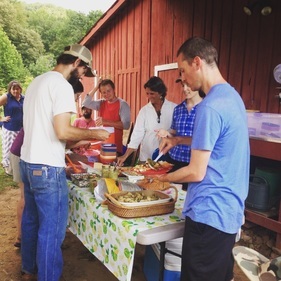 Join Blue Ridge Women in Agriculture and Carla Ramsdell for a lively cooking workshop to discuss the best way to prepare food with our earth in mind. 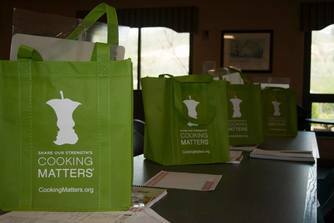 Join the Hospitality House for a Cooking Matters class! All are welcome to attend! 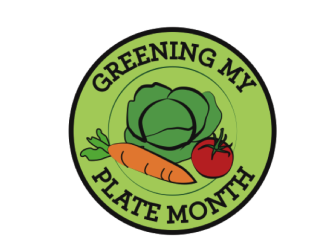 Cooking Matters centers on the MyPlate nutritional guideline, which uses a place setting to illustrate how to balance the five food groups during meals. Building on the MyPlate eating plan it teaches people the basics of reading food labels, choosing the correct portion size and kitchen safety. Join Western Watauga Food Outreach & Appalachian Student Dietetic Association for a Cooking Demonstration! Educating the public on ways to reduce food waste, while giving out kale salad samples in the produce section of Food Lion. Greening My Plate Open House Meal at Hospitality House. 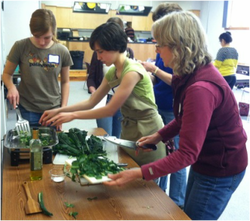 Emphasizing food recovery and eating locally. Looking for a fun filled day to engage your kids? 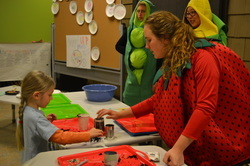 Let them sell produce at a play farmers market and paint with fruits and vegetables to learn about eating healthy and buying locally. There will be many other hands on activities for them to engage in, offered by community groups, businesses, and ASU organizations. For kids aged 2-12 accompanied by their parents. Calling all ASU Students! Join ACTOut! 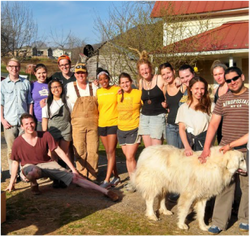 for a Farm Service Day on Springhouse Farm, New Life Farm & Against The Grain! 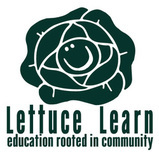 Village Vision service day "Lettuce Learn"
Join the Village Vision Team as they will be prepping the garden for the Lettuce Learn Project. 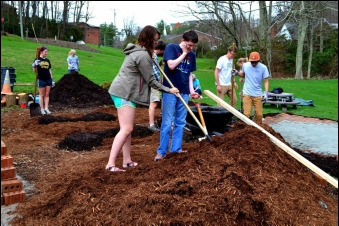 This Service Day supports Village Vision (5/7), a community collaborative event that seeks to raise funds for the purchase of High Country Community Supported Agriculture (CSA) shares for families in the county in need of food. 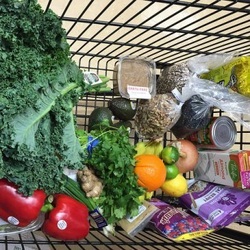 By doing so we wish to support local farmers and feed our community with healthy, fresh food. 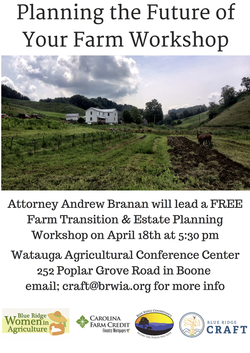 Attorney Andrew Branan will lead a workshop on Farm Transitions and Estate Planning. Learn ways to set up your kitchen and to shift your perspective to enjoy preparing meals at home. 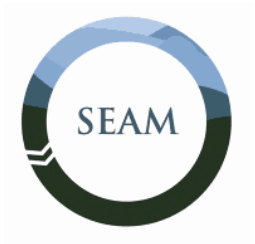 Supporting Economic Alternatives in the Mountains (SEAM): A locally-sourced dinner that unites innovative business ideas with local investments, providing a platform for emerging entrepreneurs to pitch their project to a room full of community members. Students in the Foods II Enterprise class will compete in groups, preparing dishes featuring locally grown greens for the faculty and staff to judge. All recipes will be made available for the judges. Prizes will be awarded on April 28th. Join Western Watauga Food Outreach & Appalachian Student Dietetic Association for a Cooking Demonstration and Community Meal! Greening My Plate Open House Meal at Hospitality House. 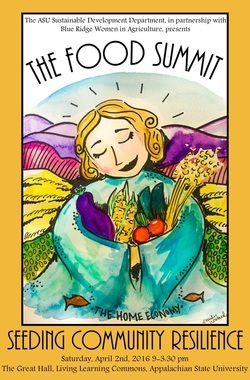 Emphasizing food recovery and eating locally. 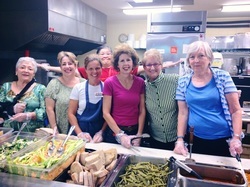 This meal will be hosted by an Appalachian State University Community Nutrition Class. 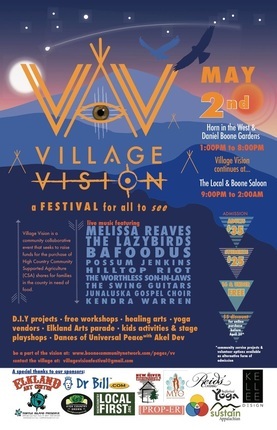 The Boone Community Network is excited to host the 2nd Village Vision Festival this Spring! 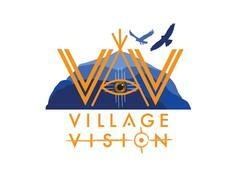 Village Vision is a community collaborative event that seeks to raise funds for the purchase of High Country Community Supported Agriculture (CSA) shares for families in the county in need of food. 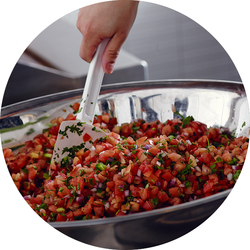 By doing so we wish to support local farmers and feed our community with healthy, fresh food. 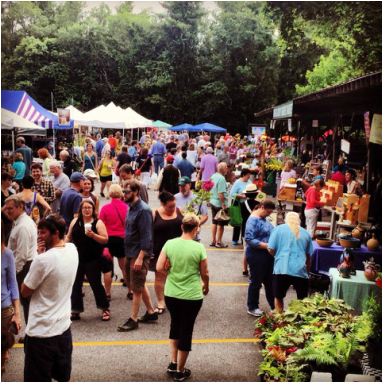 Themed "Local Food and Community", the festival will appropriately take place right after the first Farmers Market of the season at Horn in the West and the Daniel Boone Gardens.